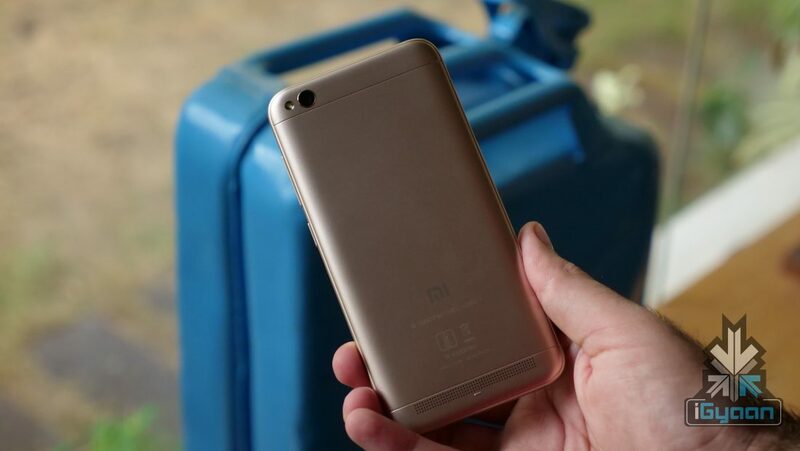 The Xiaomi Redmi 5A is the cheapest smartphone from the company, with highly competitive specifications.To celebrate this success, the company has now launched the smartphone in Lake Blue colour, which debuted with the Redmi Note 4. 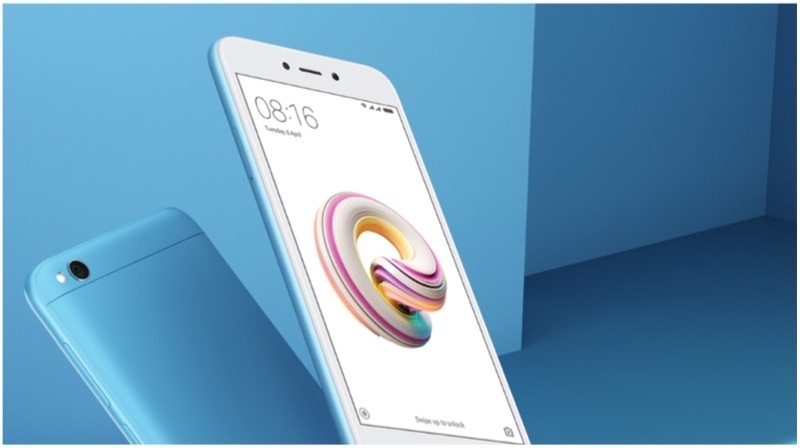 The Xiaomi Redmi 5A with Lake Blue colour will go on sale from the 22nd of March at 12:00 PM. The 2/3GB RAM version will retail for Rs 5,999/6,999 respectively. The Redmi 5A has a 5 inch LCD display with a 1280 x 720 px resolution. The new smartphone is also powered by the Qualcomm Snapdragon 425 chipset, quad-core CPU clocked at 1.4GHz, along with 2GB/3GB of RAM, 16GB/32GB of onboard storage which can be expanded up to 128GB via microSD card. The dual-SIM Redmi 5A is powered by a 3000 mAh battery. The device will run Android 7.1 Nougat out of the box with Xiaomi’s custom MIUI 9 skin on top.